The complex of the shops were built in 1889 during the reign of Sultan Abdulhamit II. It was destroyed by the bomb of British war ships in 1915 and restored in 1921. It was used as a horse stud for a short time. 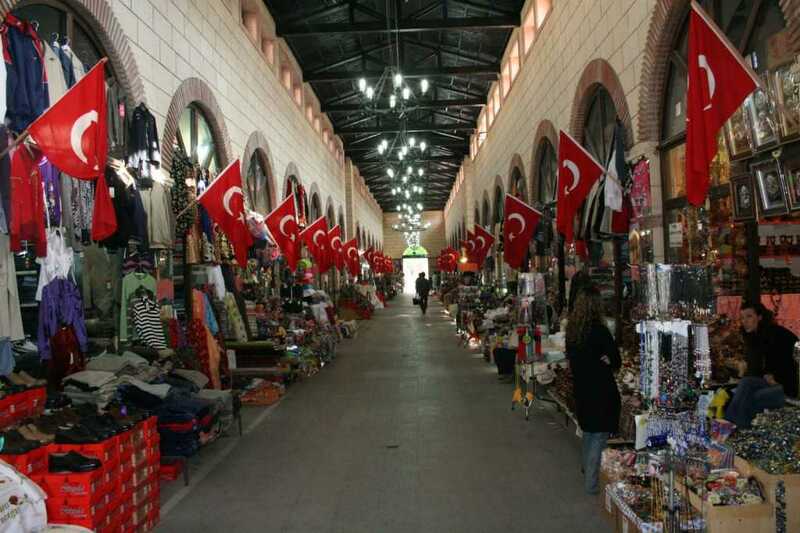 It was known as Bedesten –Bazaar and has 14 shops selling all kinds of herbs, dried fruits, sweets, Turkish delights, handicrafts and souvenirs. In Ottoman times, horse glasses , were sold in this market so people give a name known as “ Aynalı Carsi”. 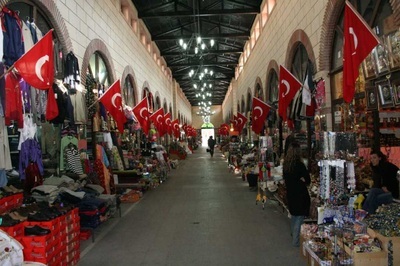 Due to great reputation in memory of all Turkish people and the demand of visitors all over the World, the municipality of Canakkale has developed a project in order to expand the mirror mall in the recent years. The Project was begun to make 50 shops altogether located in the original place in 2007 and completed in 2013. 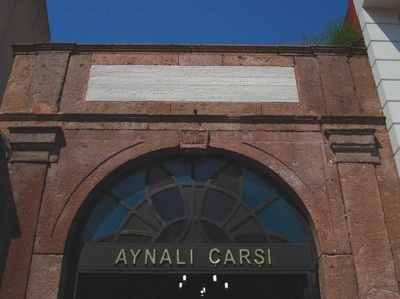 Canakkale Naval War soldiers before the start of preparing for war, one of them heard in Çanakkale on a love song about the war that was created by adding the words. Saifullah , one school student in Istanbul, wrote a letter to his mother in September 1914 saying 'In Canakkale mirrored marketplace, Mom, I'm going against the enemy' singing. This song is born before the war, is said by the soldiers during the war. After the war the soldiers returned to the land where all of the soldiers at the mouth of this song goes. Today also it is sung from Adriatic coasts to China Walls and in every region of Anatolia. Everyone says the same folk song in their own language. 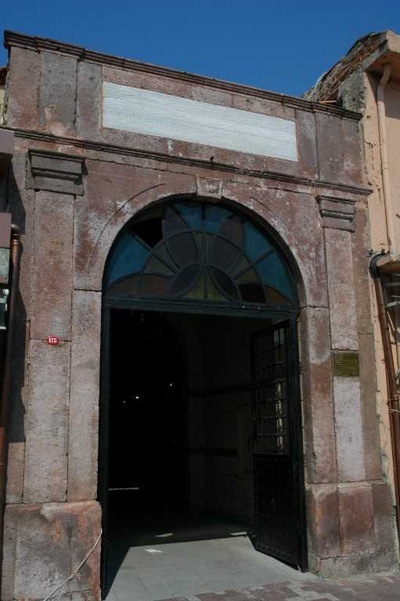 Çanakkale folk songs, national reconciliation is the reconciliation of geography beyond. It is a ballad that tells the whole region together.